The Comet CHA-250B is a newly design broadband vertical requiring NO GROUND RADIALS. This antenna is EXTREMELY easy to assemble, requires no tuning or adjustments and VSWR is under 1.6:1 continuously from 3.5MHz - 57MHz! 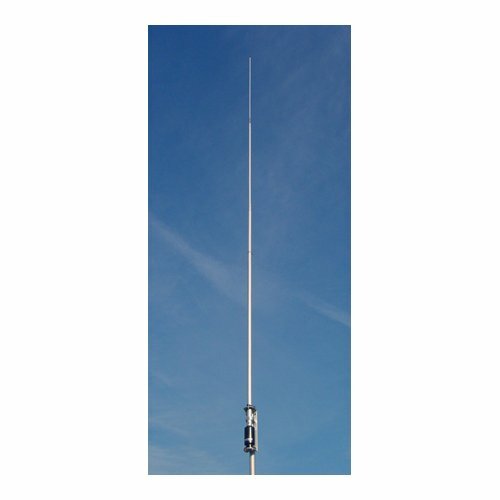 It is not a 1/4 wave vertical, but an end-fed long wire type antenna with a matching transformer in a vertical position.